Climate change affects the art world too. Artists all over the world depict the subject in every possible way. In the Kaaistudios we are presenting an exhibition of drawings, photos, video and installations. In her work, Cornelia Parker examines the complex relationship between nature and culture – between the laws of physics and human interference. Chomskian Abstract (2007) is a video interview with the American linguist and opinion-former Noam Chomsky, about politics, ecology and the responsibility we all share. 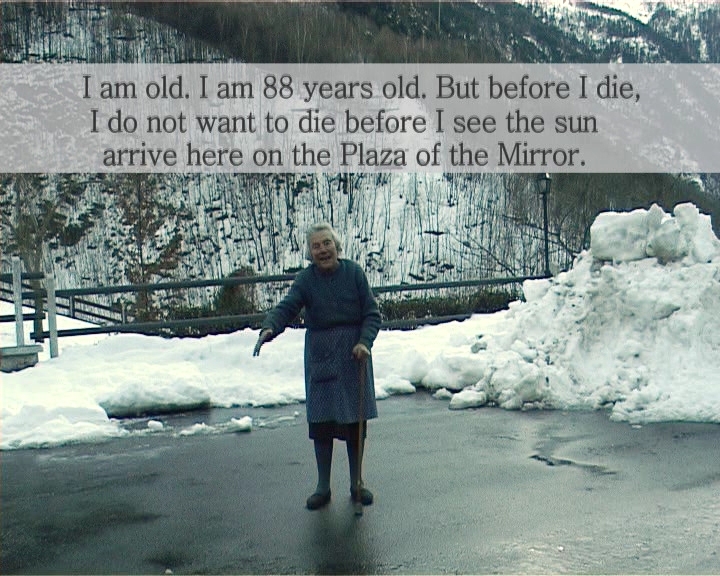 Viganella is a village in a deep valley in the Italian Alps. 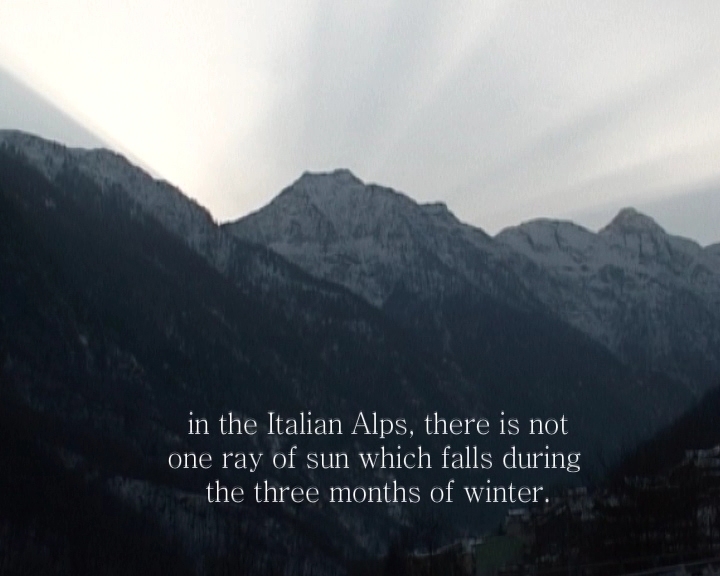 From mid-November to early February it does not see the sun at all. 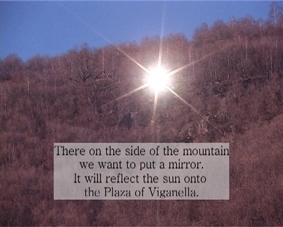 So its two hundred inhabitants came up with an idea: a computer-controlled 8 by 5 metre mirror high on a south-facing slope reflects the rays of the sun into the village. A collection of short actions and unlikely installations, an inventory of the world that is constantly expanding as a result of the mischievous ‘de-placement’ of the things it contains. 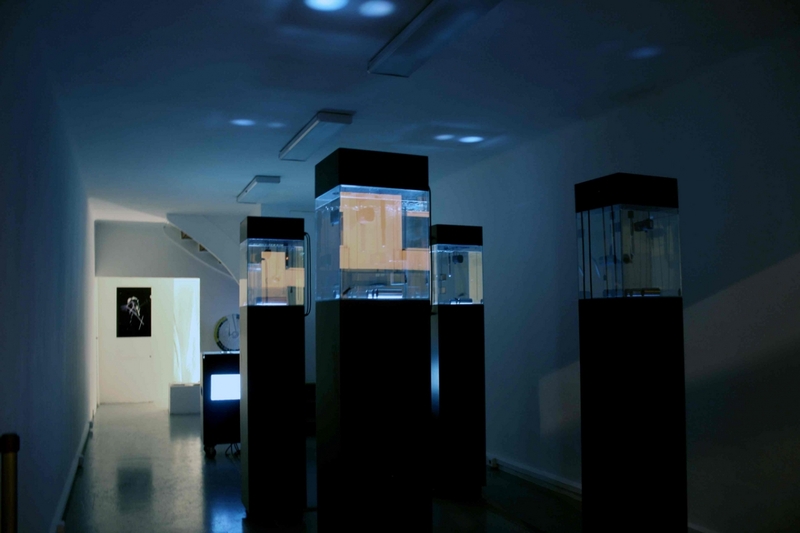 An artwork inspired by biology, physics and technology. 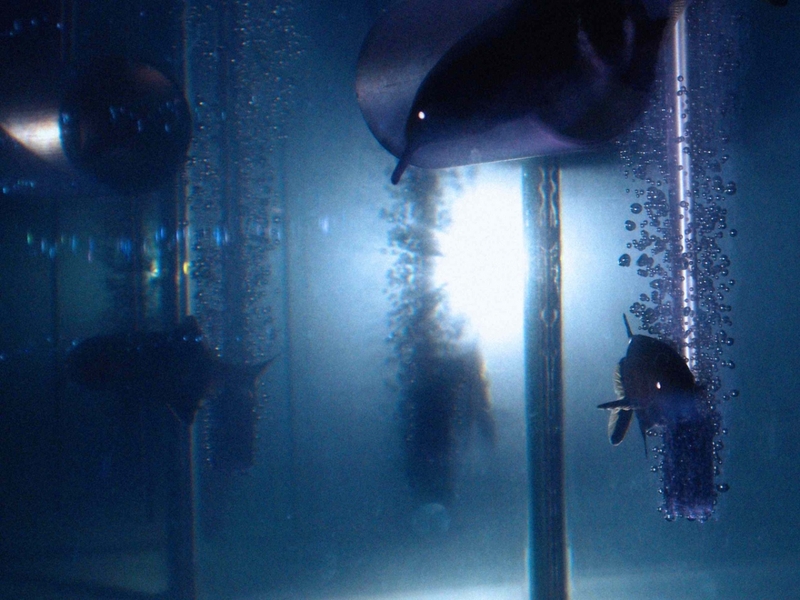 The communication of living electric fishes is rendered into sound and light. A dance film without dancers. The editing and music and the choreographer's perception make the natural movements of birds into an exhilarating dance experience. One of the last great primeval forests (remains of what are called ‘boreal forests’) in Europe is the Bialowieza National Park in eastern Poland and western Belarus. A group of students from the RITS went there to collect material for a sound installation. A bench in the botanical gardens at Meise. Several regular visitors discuss the ‘murder’ of a group of migrating geese because of ‘bird flu’. Three different catastrophic weather scenarios are being re-enacted using models. Short trailer of a multi screen video installation wherein Fischbeck and Kötter depict the life in Surulere, a district in the Nigerian city Lagos, where the local petrol station is the beating heart of an urban sub-system, a hub of economic and political exchange, of street trading and corruption, and a place where stories are told. The photographer David Buckland has since 2001 taken artists, scientists, journalists, etc., on an adventurous annual expedition to the North Pole on the schooner Noorderlicht. This sailing vessel acts as a laboratory on this quest for a cultural and artistic answer to climate change. 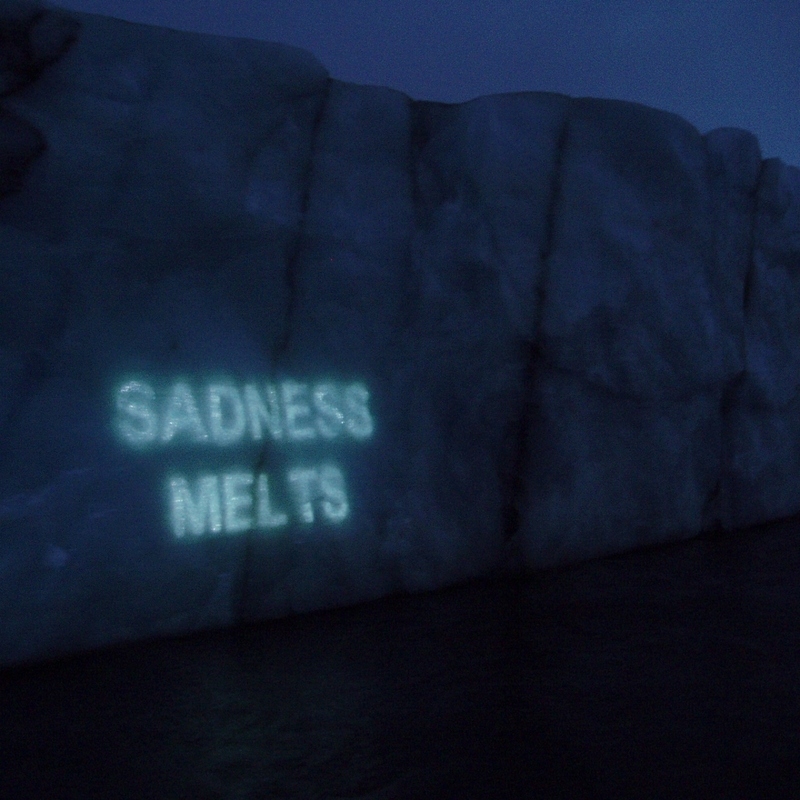 Haunting photographs of warning messages projected onto Arctic glaciers from the Noorderlicht schooner. 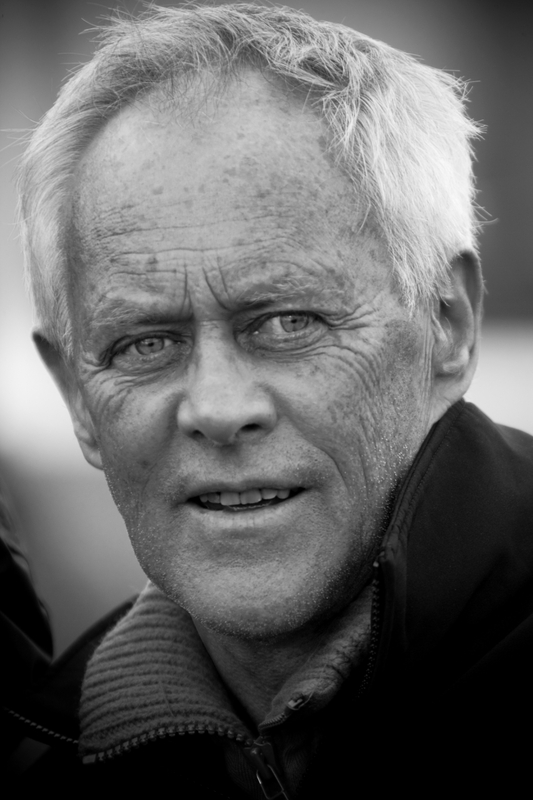 David Buckland is an artist, film-maker and designer and the driving force behind Cape Farewell, a project that brings artists, scientists and educators together to make the public aware of the issue of climate change. 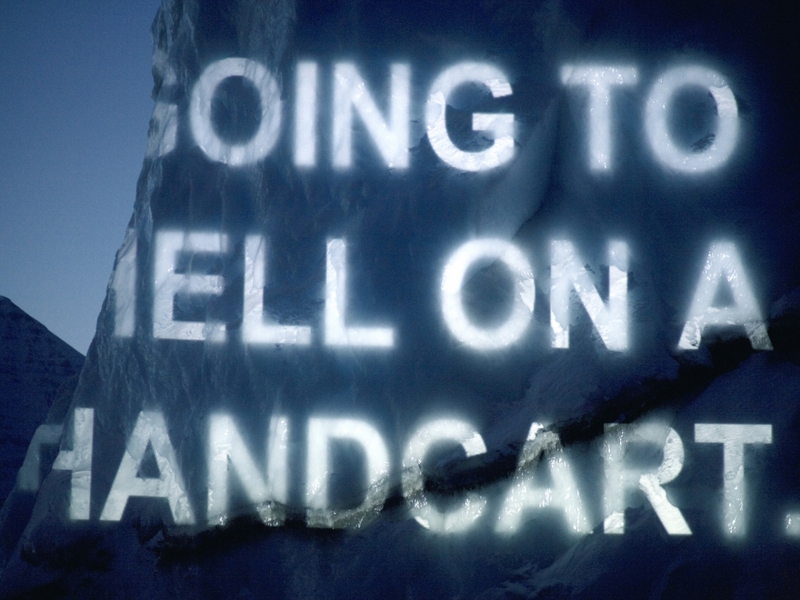 One of his Ice Texts, Burning Ice, has been used as the festival’s image. A small dancing figure in a museum display case. Her movements are magnified by long rods fixed to her costume. As the dance progresses, the number of rods increases. 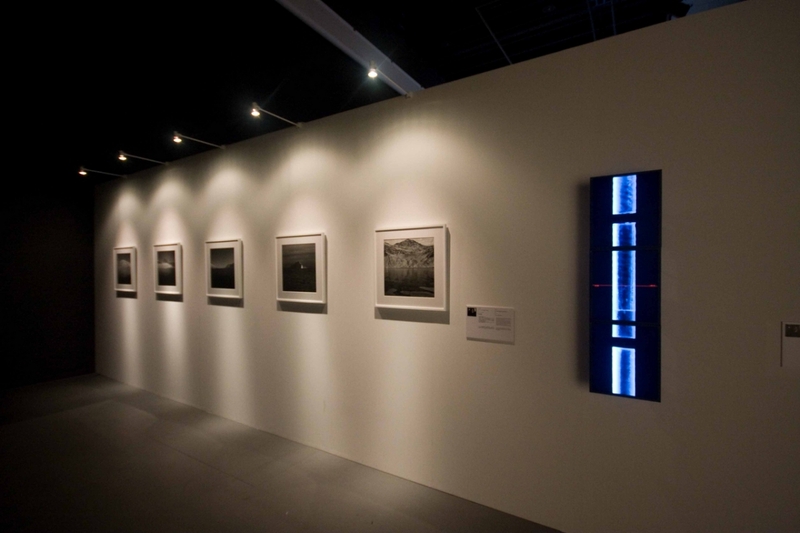 The London photographer Siobhan Davis created this piece after taking part in the Cape Farewell expedition in 2005. A series of drawings done and defined by the stormy voyage from the Norwegian coast to the Arctic ice-fields on the Noorderlicht. 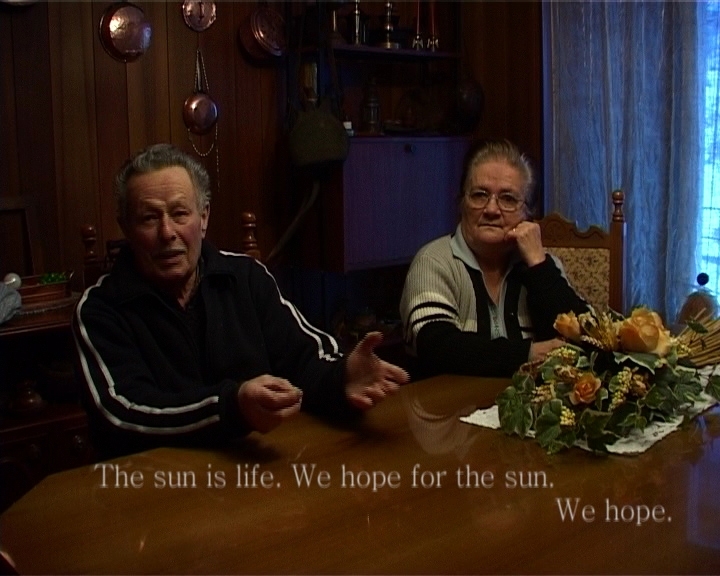 Heather Ackroyd and Dan Harvey were involved with Cape Farewell (see above) from the very beginning. 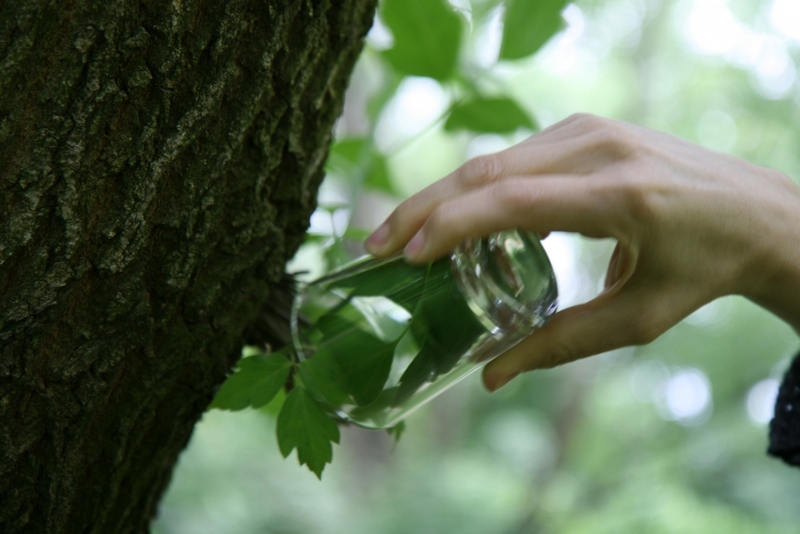 Their work combines sculpture, photography, science, architecture and ecology. They often work in public space; grass is one of their favourite materials. 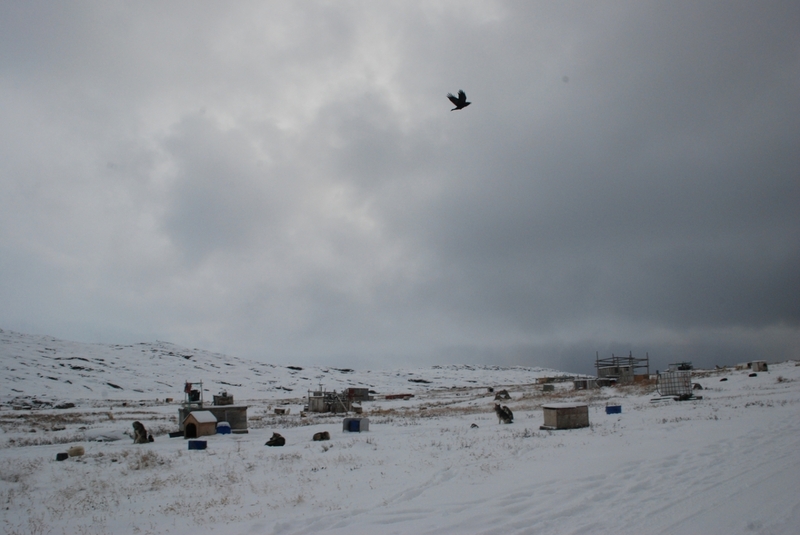 A sound installation based on recordings made during the Cape Farewell trip to the Arctic. Vicky Long has a background in the theatre. She has worked for the Sadler’s Wells Theatre, Shakespeare’s Globe and the LIFT Festival. She is a singer and a ‘voice actor’. She has been involved in Cape Farewell (see above) since 2005. She introduced songs into the Cape Farewell portfolio. 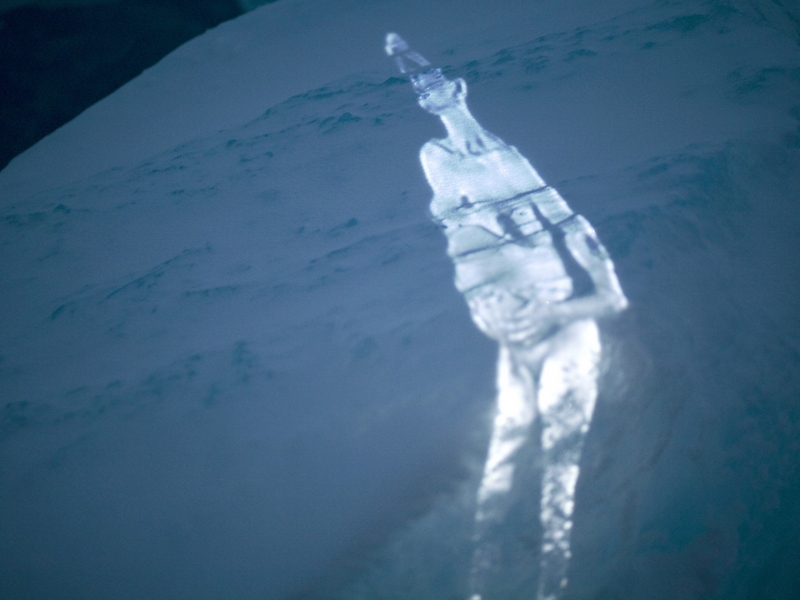 David Buckland projected images of a pregnant woman onto a northern ice-field. Amy Balkin reads excerpts from the IPCC Report (Intergovernmental Panel on Climate Change). Ackroyd and Harvey applied a special crystallisation process encrusting the bones of a cod with aluminium crystals. It was a study for Stranded, a sculpture for which they used the entire skeleton of a whale. Fascinating images of a column of thousand-year-old ice that scientists drilled out of the polar ice.